The Eleathanach is a free, weekly reading resource as Gaeilge that is published by the Maynooth University Froebel Department of Primary and Early Childhood Education. Is áis léitheoireachta í Eleathanach a bhíonn ar fáil gach Luan saor in aisce ó Roinn Froebel don Bhun- agus Luath- Oideachas, Ollscoil na hÉireann, Má Nuad. Written by the lecturers from the Froebel Department of Primary and Early Childhood Education the E-Newsletter is packed with paragraphs based on domestic and international news items of interest to younger readers. Is iad na léachtóirí ó Roinn Froebel don Bhun- agus Luath- Oideachas uadóirí an nuachtlitir leictreonach. Tá an Eleathanach lan le hailt a mhúsclaíonn spéis na ndaltaí. Although the resource is produced for 5th & 6th class it is emailed as a Microsoft Word document, this allows teachers to edit it to suit the reading level of their own class. Tá sé dírithe ar rang a cúig agus a sé sa bhunscoil ach tagann an Eleathanach i bhfoirm Microsoft Word mar sin is féidir le múinteoirí an t-ábhar agus an teanga a chur in oiriúint do pháistí ina rang. Subscribe to receive this free resource as a weekly email by sending an email to eleathanach@gmail.com.Is féidir le múinteoirí an Eleathanach a fháil trí ríomhphost a sheoladh chuig eleathanach@gmail.com agus cuirfear ar an liosta seoltaí iad. I first came across this idea through Twitter. 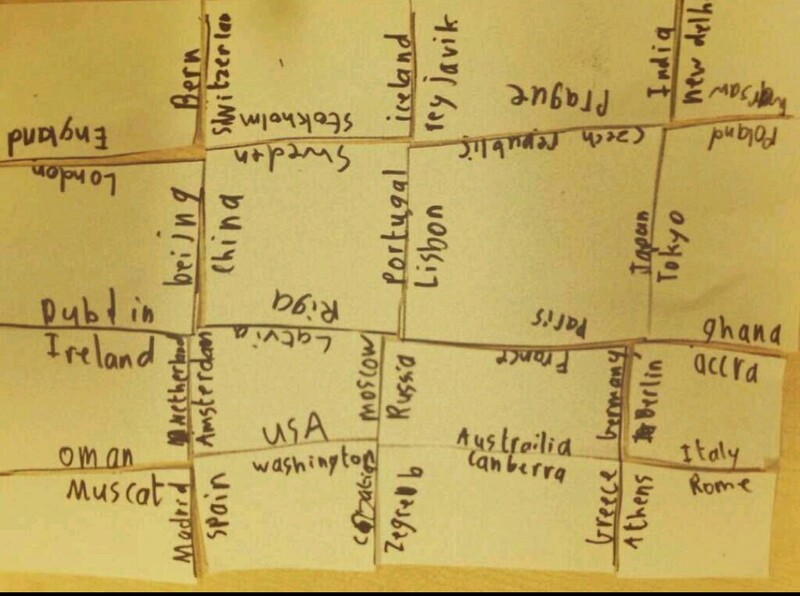 I follow a Geography teacher in Auckland, New Zealand called Steve Mouldey. To quote from Steve’s blog the idea for this was “inspired by Austin Kleon‘s Show Your Work“. I thought taking part would encourage some reflective practice on my part. The idea is to post a sketch a day using the hashtag #edsketch15 for the month of May. The sketch can be about something you have been reading, thinking about, trying out, observing, questioning, exploring, reflecting on or working on that day. 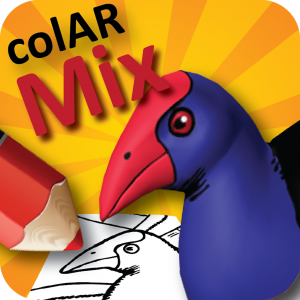 ColAR is a new way I have come across to integrate technology into the classroom . The website offers a range of free pages that can be printed on any type of paper using any printer (no magic ink required). The app is free to download and works on both IOS and Android. Children (or teachers) simply colour the sheet (although it is not a requirement), lay the sheet on a flat surface, hold the device above the sheet (ensuring that the whole sheet is visible) and let the magic happen. Enda Donlon, Sé McCarthy, Mags Amond, Conor Galvin, Ciara Brenann, Richard Millwood, Dughal McCormick, Susan Nic Reamoinn, Leanne Lynch, Sarah-Jane Carey, Nigel Lane and many more……. 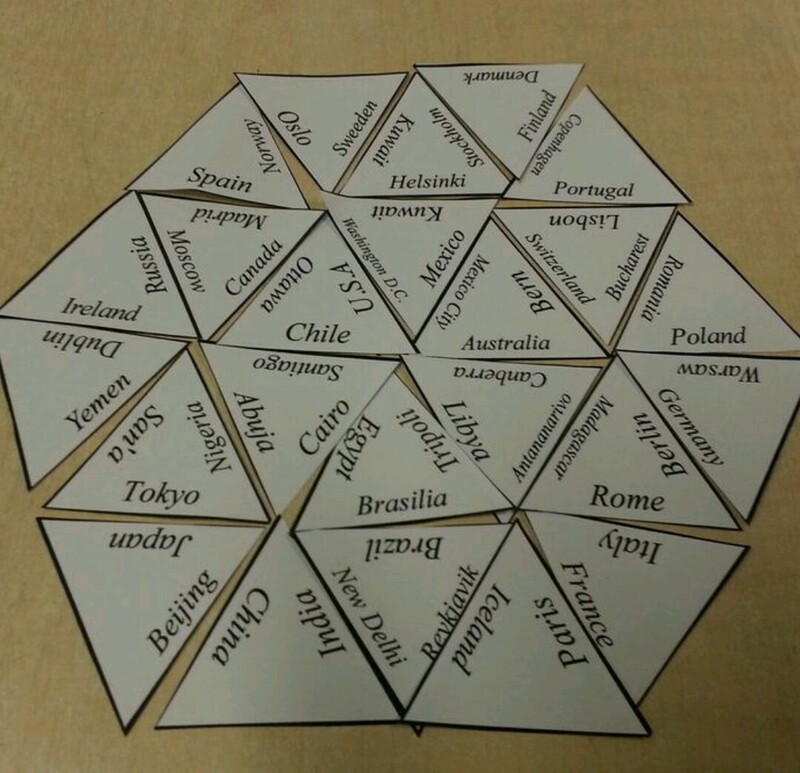 Use the free Tarsia software from mmlsoft.com to create puzzles. A tool that can be integrated across the curriculum: language development, geography, maths, etc. Who designs your mental environment? 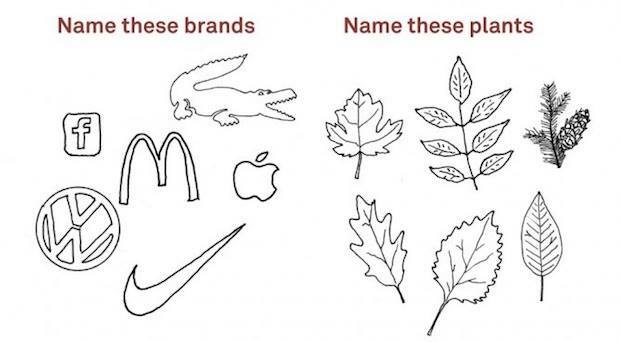 A stimulus for a class discussion. This is a strategy I’ve used for teaching summarising. 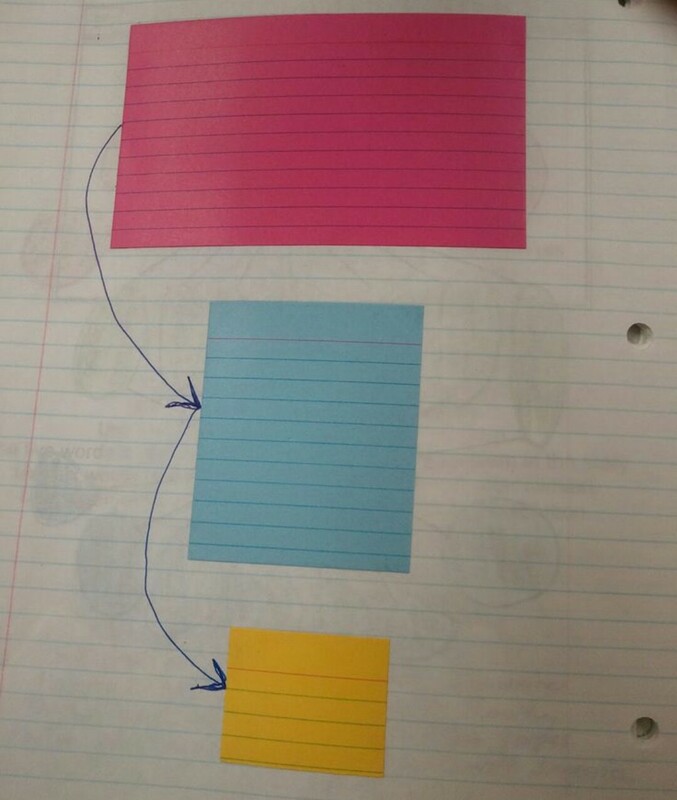 Once students can reduce the information down to the yellow section let them tweet it. No more Promethean Planet ActiVotes and multiple packets of batteries, now you can simply print voting devices on paper for free (well apart from the price of the ink & paper). 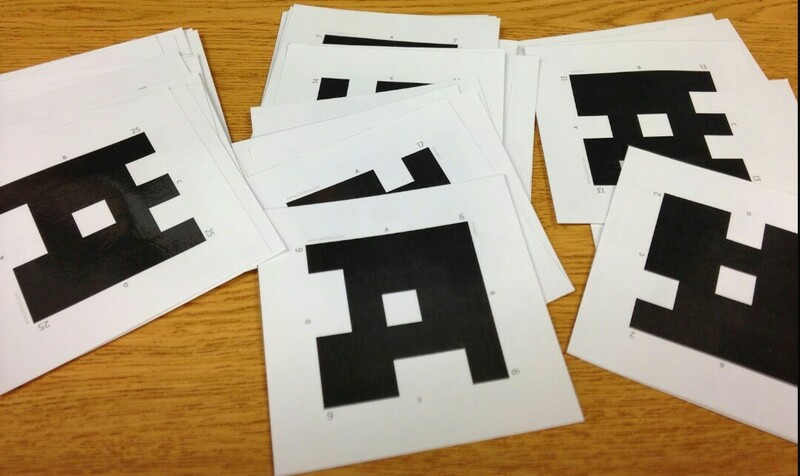 Use PLICKERS for quick checks of student understanding.